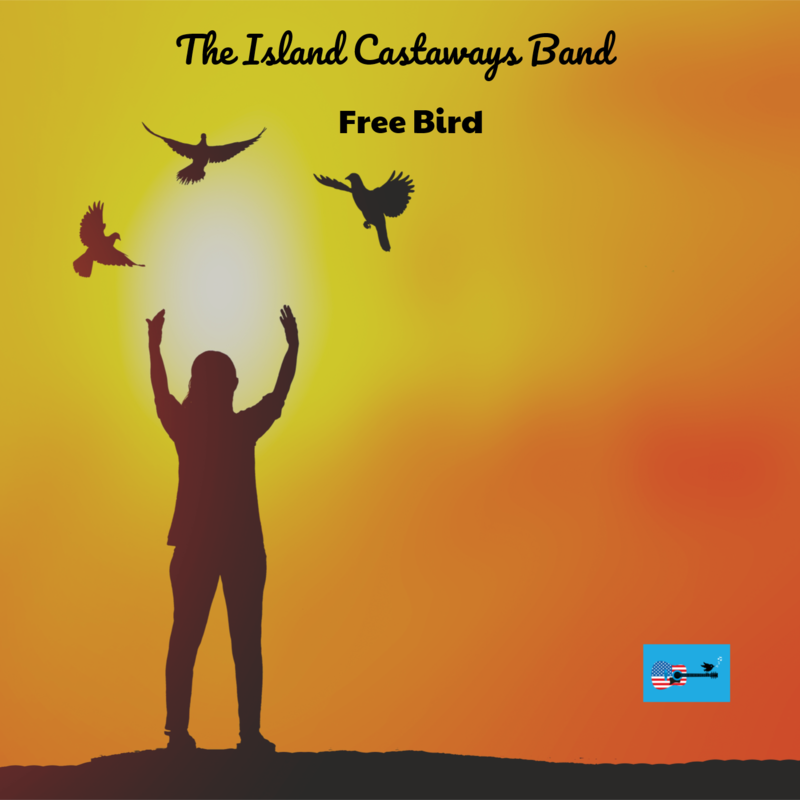 The Island Castaways Band Released it’s new reggae version of one of the all time classic rock hits “Free Bird”. Our version is getting strong radio play internationally! The original version of Free Bird was created by Allen Collins, Ronnie Van Zant with Songs of Universal Music. 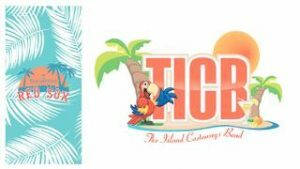 Give it a listen and let us know how you like it!